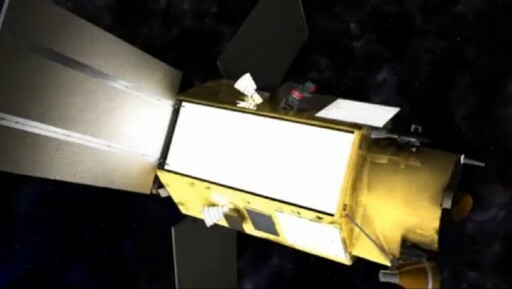 EgyptSat-2, also called MisrSat-2, is Egypt’s second Earth observation satellite. It was built by RSC Energia for operation by the National Authority for Remote Sensing and Space Sciences in Egypt. The spacecraft will be used to gather imagery of the Egyptian territory and surrounding regions for digital mapping, assessments of mineral, water and other resources, environmental monitoring, vegetation monitoring, studies of the headwaters of the Nile, and disaster management. 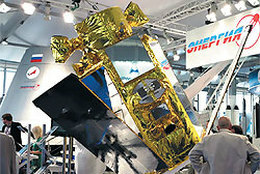 The project builds on the success of the EgyptSat-1 spacecraft launched atop a Dnepr rocket in 2007. EgyptSat-1 was capable of providing imagery with a ground resolution of 7.8 meters operating from a Sun Synchronous Orbit at 660 Kilometers. Contact with the spacecraft was lost in 2010, but the mission demonstrated the benefits of the operation of an Earth observation satellite, providing detailed data for digital mapping purposes and various scientific studies. EgyptSat-2 was built by RSC Energia and uses a variation of Energia’s Universal Satellite Platform known as 559ГК. The spacecraft weighs 1,050 Kilograms and utilizes a hexagonal satellite body that uses a modular design approach to allow the platform and payload to be manufactured separately for integration ahead of satellite testing. The Universal Satellite Platform does not use any pressurized compartments which have been employed on previous Russian satellites to provide a controlled environment to the electronics. The spacecraft utilizes lightweight composite materials with internal and external panels providing installation locations for satellite equipment. Three deployable solar panels are used for power generation with a nominal power supply of up to 3,000 Watts. The arrays are fixed and do not provide sun-tracking functions. Power is stored in Nickel-hydrogen batteries and a Power Conditioning & Distribution Unit provides a regulated 28.5-Volt power bus to all satellite systems. Thermal control is accomplished by using heat pipes and radiators to dissipate excess heat into space while insulation and heaters are used to keep equipment at stable temperatures. The spacecraft uses a chemical propulsion system for orbit adjustments and maintenance. The USP bus also includes an optional electrical propulsion system, but it has not been specified whether EgyptSat-2 is utilizing such a system. The spacecraft uses high-precision Star Trackers and an inertial measurement unit to provide accurate three-axis pointing data. Reaction wheels are used for attitude control achieving a high pointing accuracy to allow the acquisition of images of target areas. EgyptSat-2 uses an X-Band communications terminal to downlink acquired data at rates of 300 to 600 Mbit/s to ground stations near Cairo and Aswan in southern Egypt. Telemetry data downlink and command uplink is accomplished via S-Band. 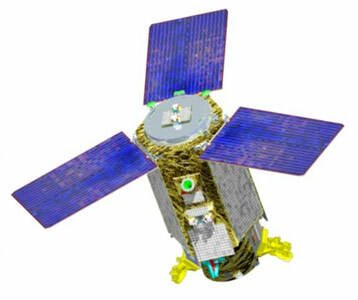 Egypt-Sat-2 is equipped with an optical imaging payload that utilizes a folded-optics design to achieve the required focal length. The imager covers the visible spectral band as well as infrared radiation using CCD detectors, focal plane electronics and analog/digital converters to generate its images. The payload supports multispectral and panchromatic imaging covering a ground swath of up to 1,400 Kilometers depending on the imaging mode and the required resolution. In multispectral mode, EgyptSat acquires full color images at a resolution of up to 4 meters. Panchromatic images achieve a resolution of 1 meter. The optical imager supports various modes of operation including single-scene imaging, route imaging, mapping and stereo imagery acquisition. 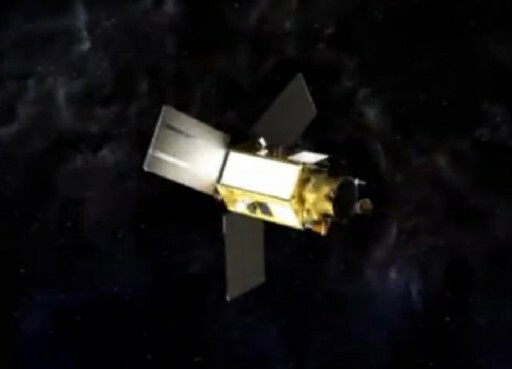 The EgyptSat-2 spacecraft is set to operate from a circular orbit at 700 Kilometers with an inclination of 51.6 degrees, however, the satellite has an operational altitude range of 500 to 800 Kilometers. Not using a high-inclination sun-synchronous orbit prevents the satellite from achieving a global coverage which is not a requirement for its mission. Instead, the lower inclination allows the satellite to pass over Egypt more often than a satellite in a polar orbit. 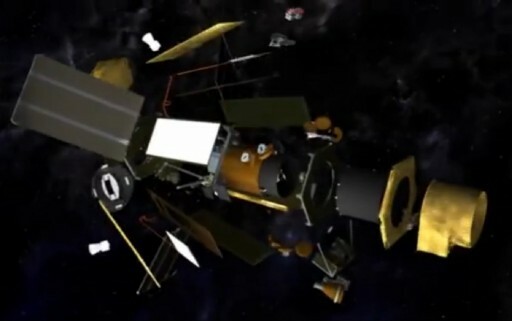 Through proper targeting of the initial orbit, unfavorable night passes can be avoided for the initial mission phase. Night passes are not useful for environmental monitoring, but allow the assessment of artificial lighting in cities and villages across the country which can be used for different applications.